We can offer 7 day and week day cleaning services for all offices, retail outlets or factories requirements at competitive rates. 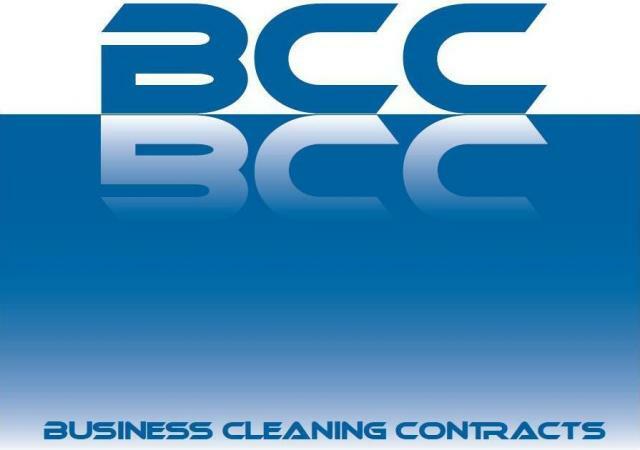 All cleaning operatives are fully vetted and many have worked for the company for many years. Any special cleaning requirements undertaken and 24 X 7 support is available. We can arrange special half week contracts to suit business requirements and budgets. Cleaning of common areas, stairs, lifts and toilets at offices or flats at competitive rates. We also offer short term cover if you have an in-house cleaner and they are taking holiday or are off sick...we can seamlessly step in and maintain your office until their return.